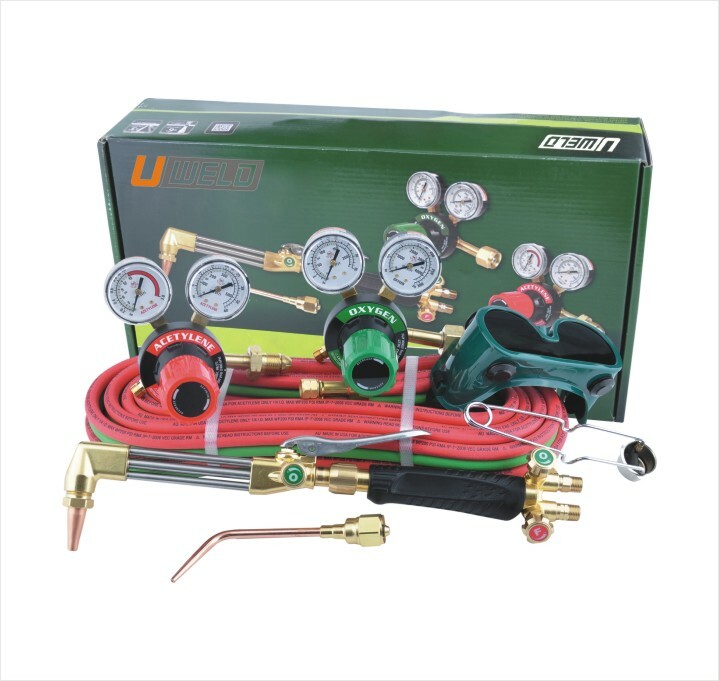 Portable Welding Cutting Kit includes 12 pieces Welding Accessories, ready to use contractor grade outfit for commercial and industrial applications: construction, maintenance repairs, auto body, shop and field repairs. Capable of welding up to 1/8-Inch steel, brazing up to 3/4-Inch copper tubing and cutting up to ½-Inch steel with supplied tips. Capabilities can be expanded with other tips and accessories purchased separately. The outfit also includes a rugged reusable Tool Box. 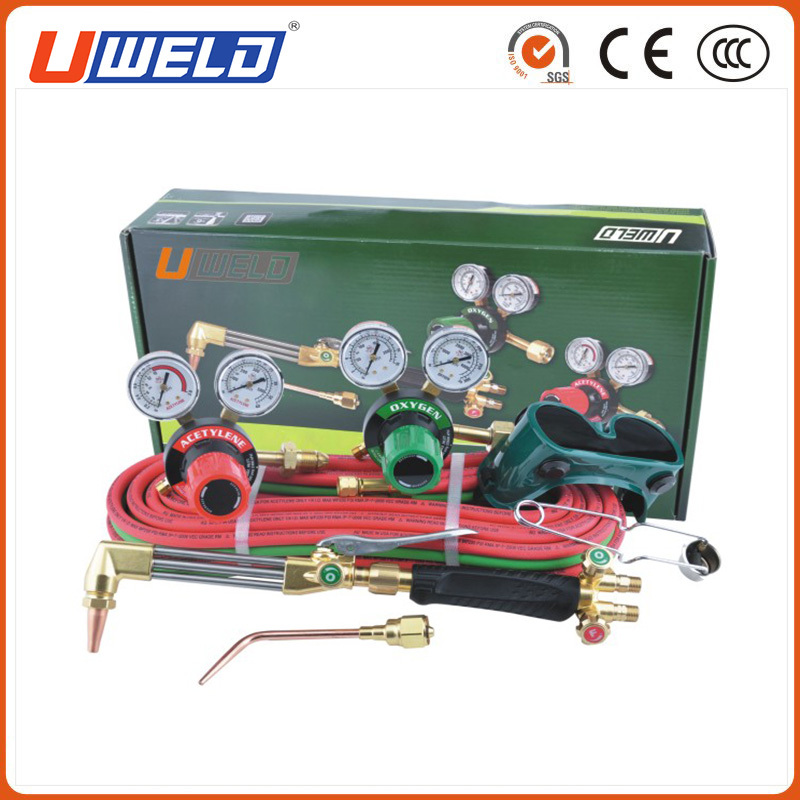 Looking for ideal Portable Gas Cutting Welding Outfit Manufacturer & supplier ? We have a wide selection at great prices to help you get creative. All the Portable Cutting Welding Outfit are quality guaranteed. 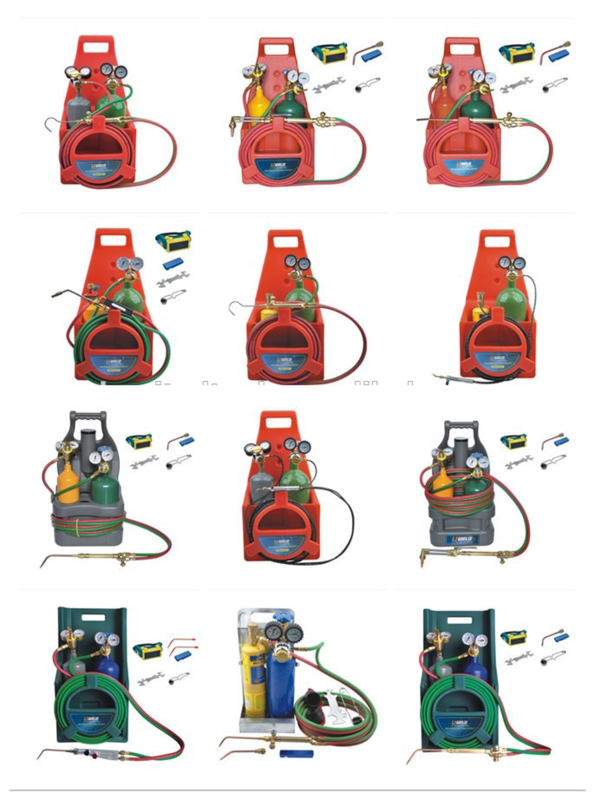 We are China Origin Factory of Portable Heavy Duty Gas Welding Outfit. If you have any question, please feel free to contact us.